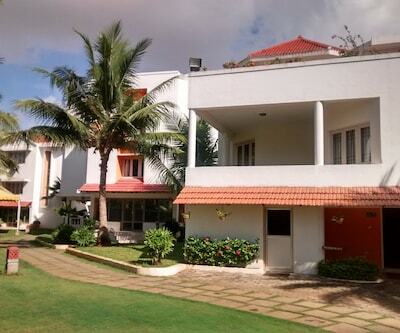 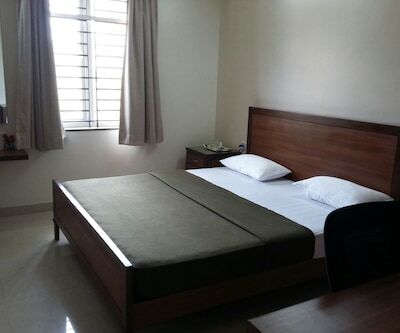 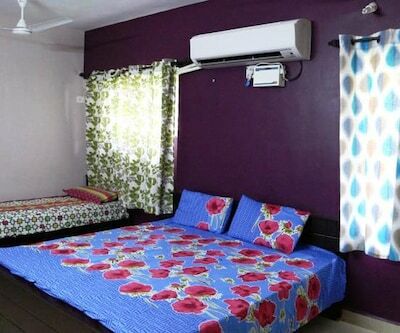 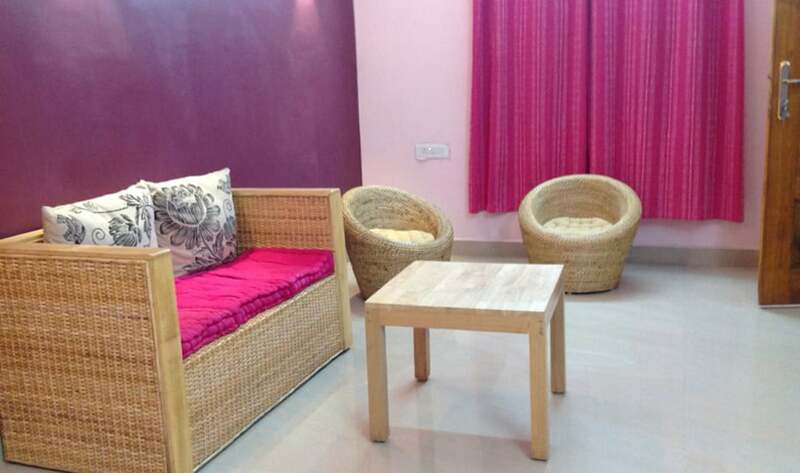 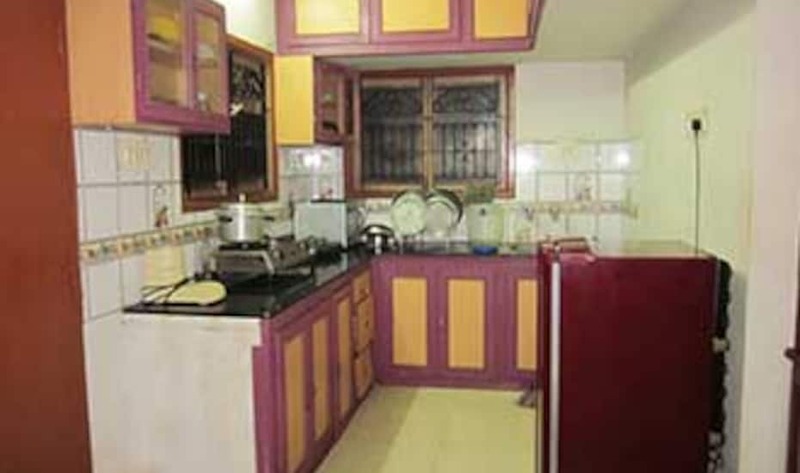 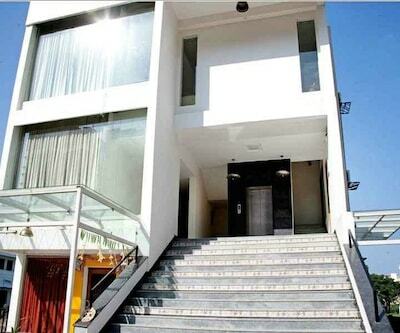 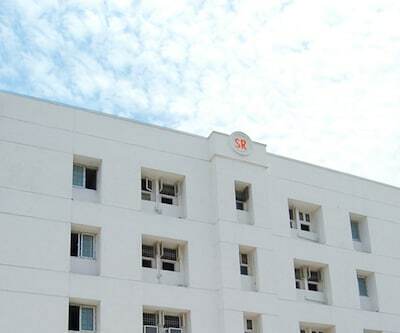 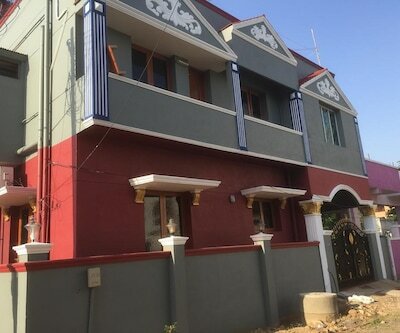 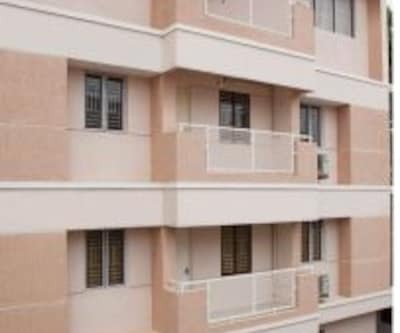 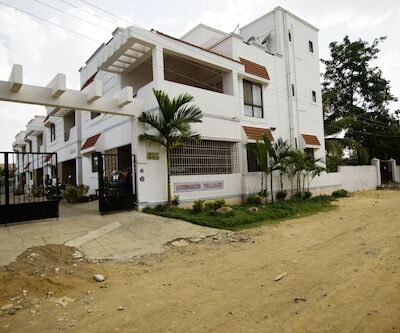 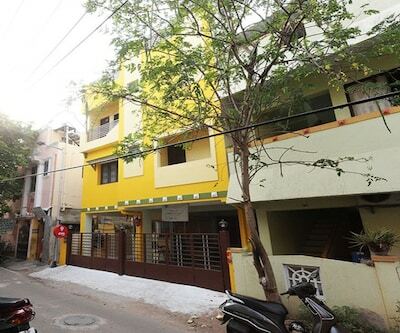 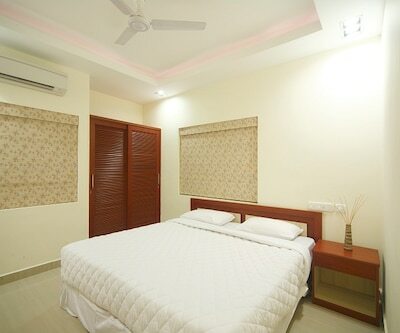 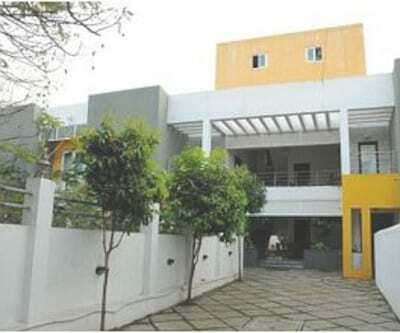 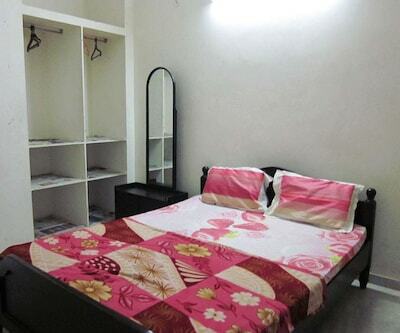 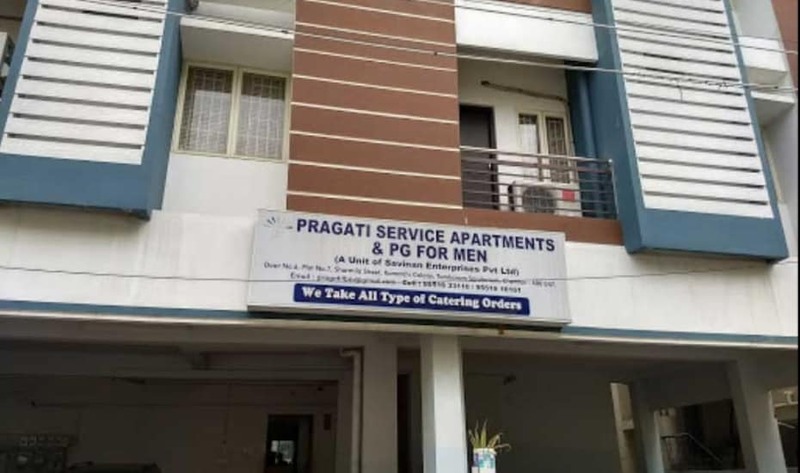 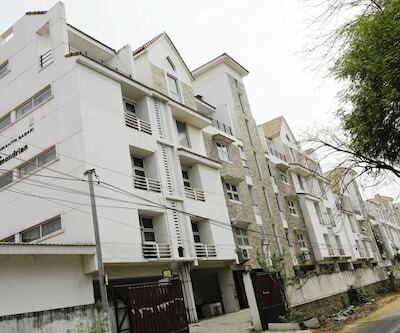 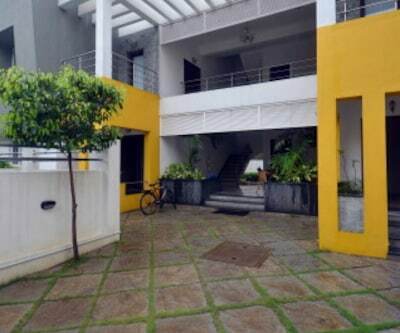 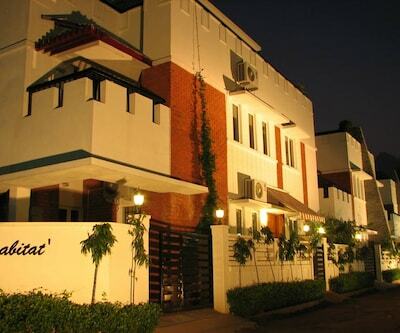 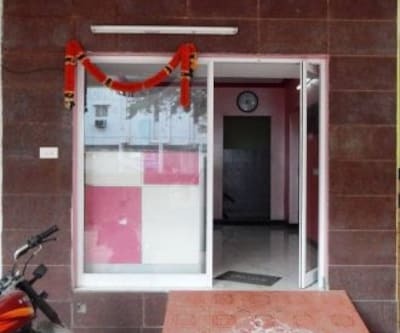 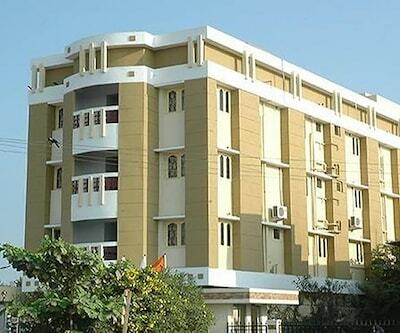 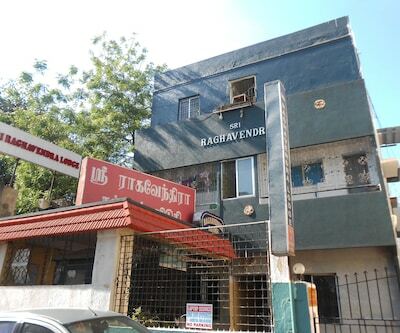 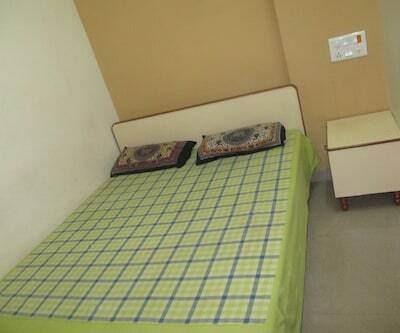 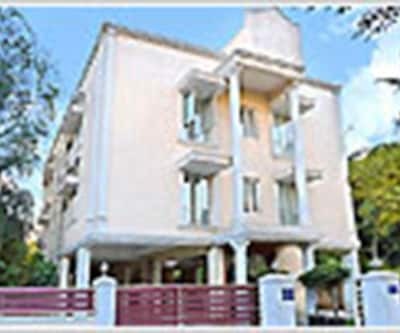 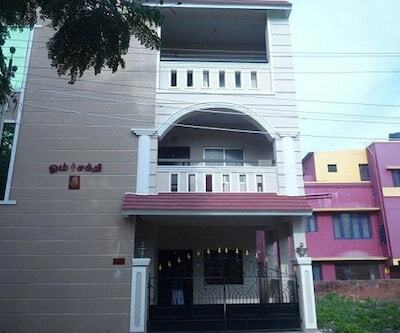 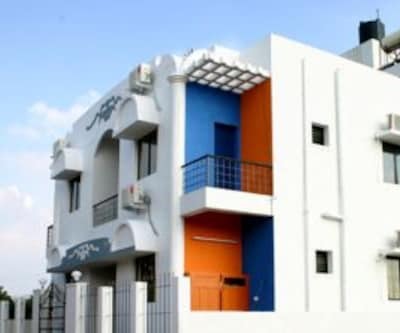 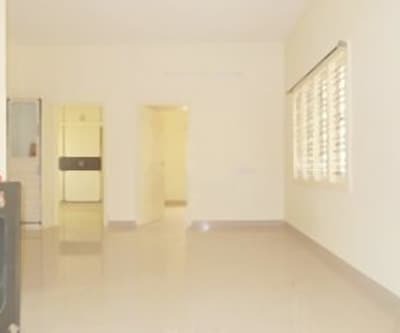 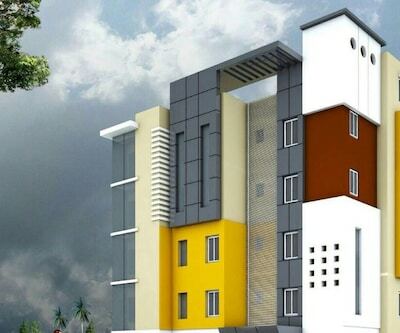 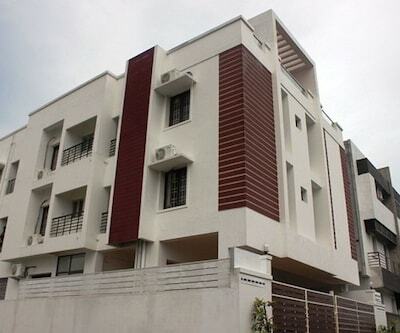 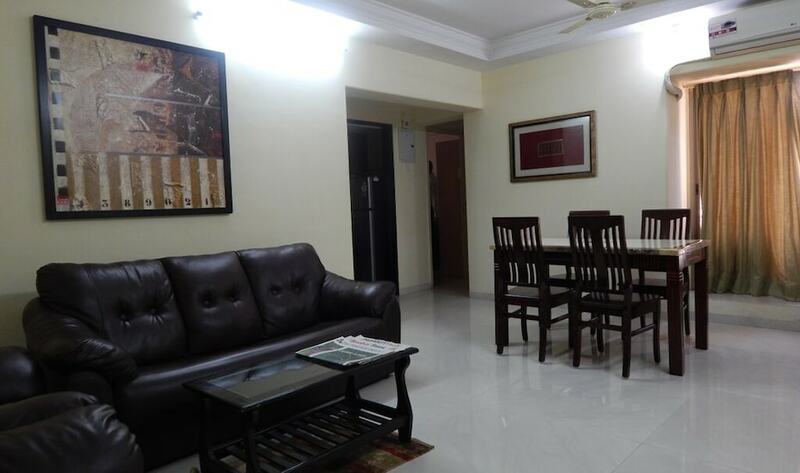 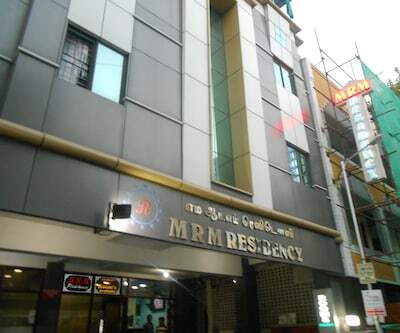 Located at a distance of 2 km from the Buwa Shadi Mahal, S R K Residency provides accommodation in Chennai. 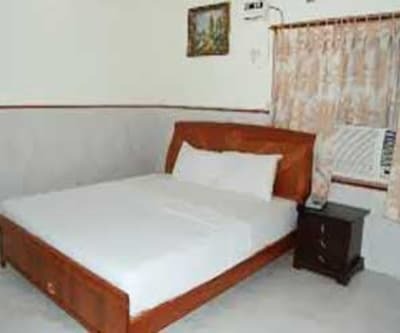 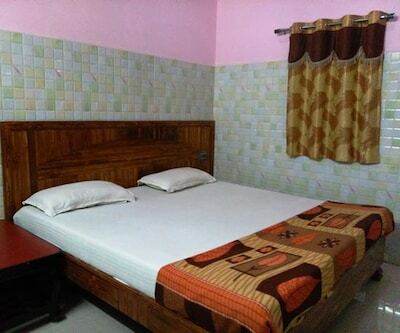 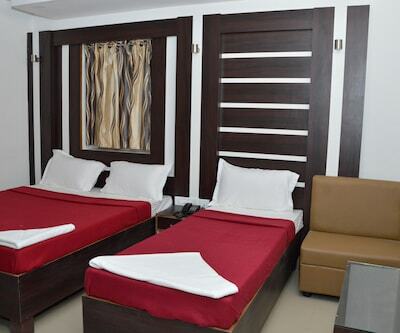 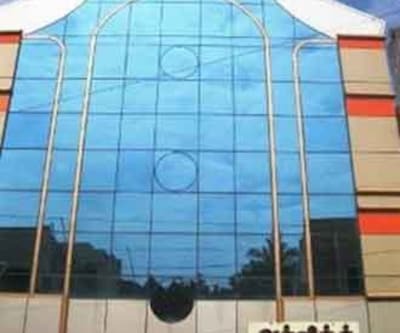 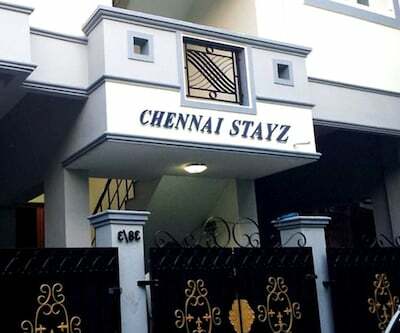 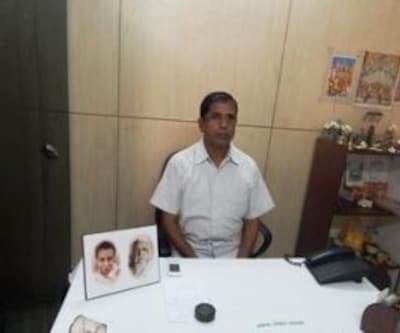 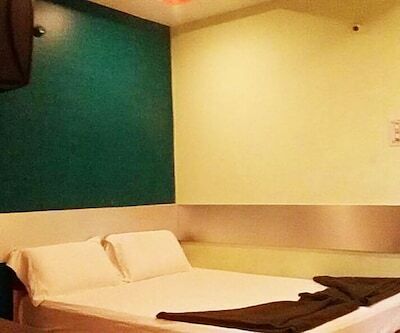 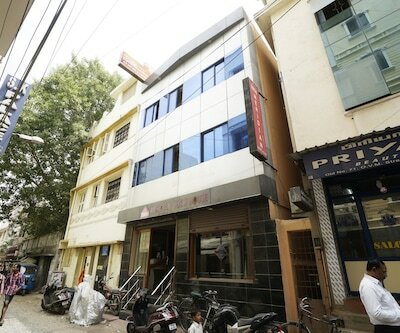 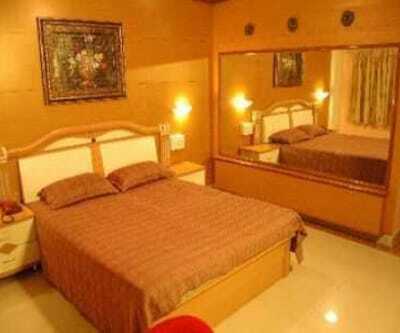 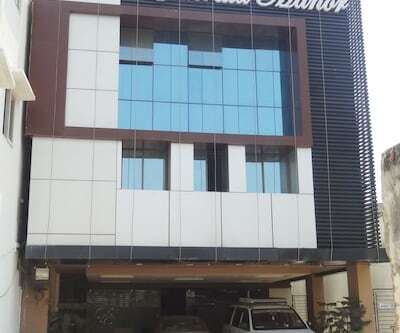 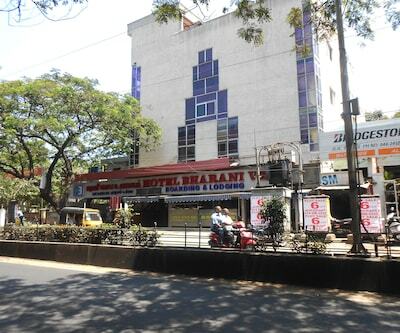 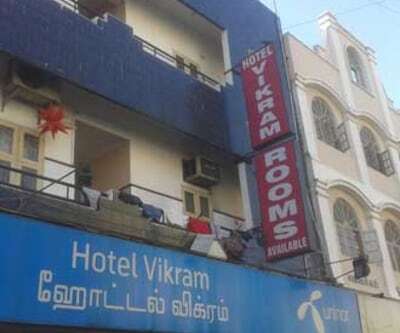 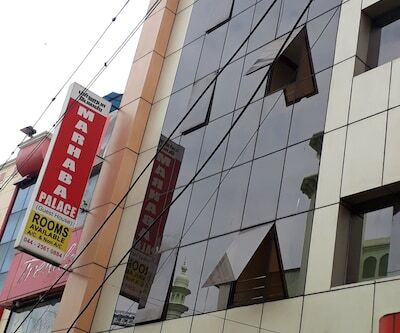 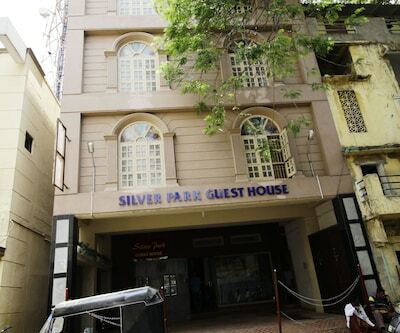 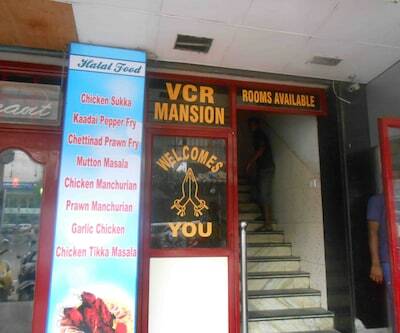 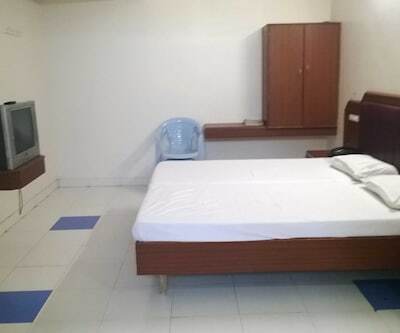 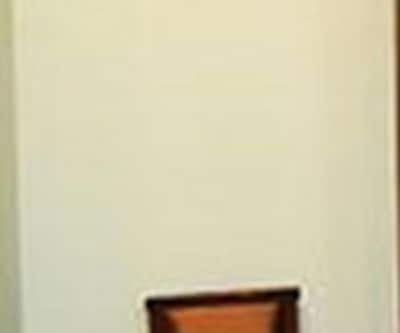 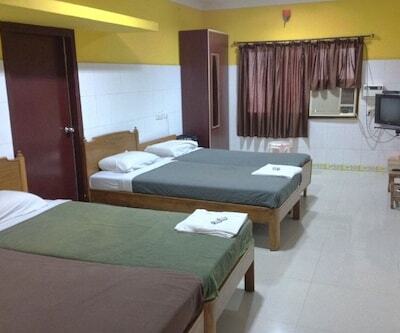 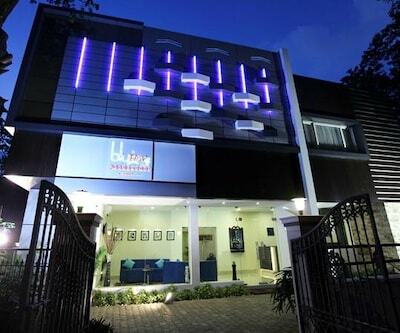 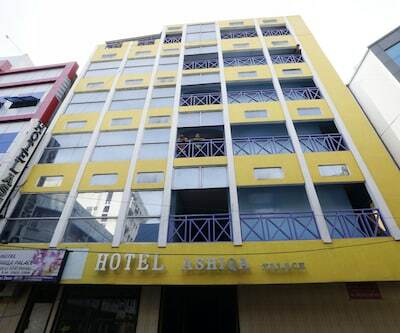 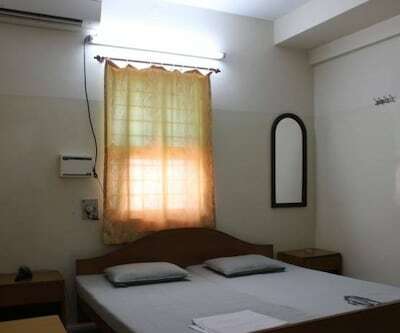 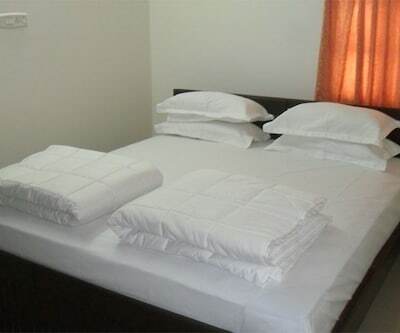 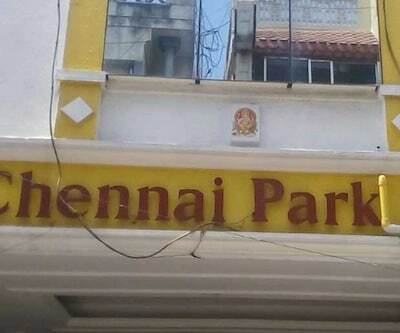 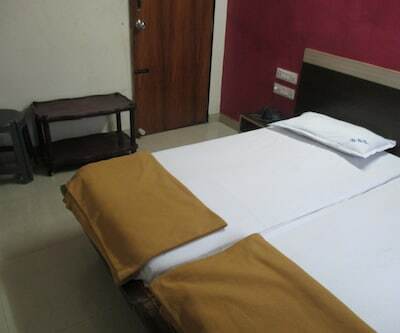 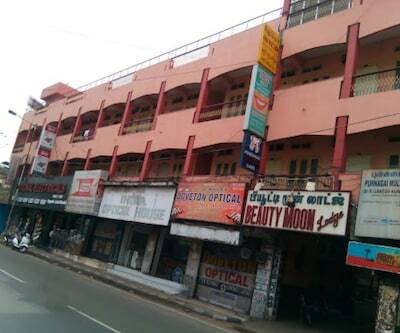 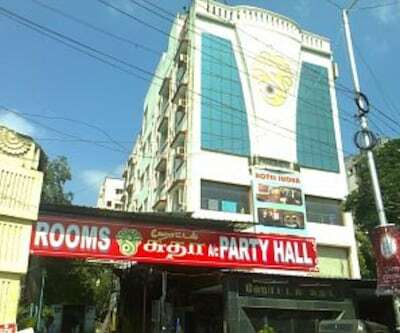 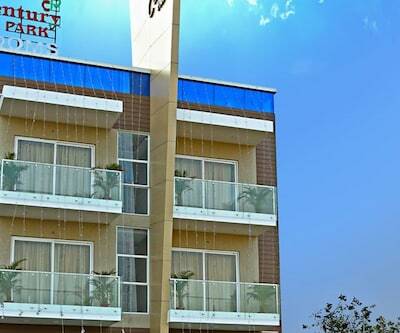 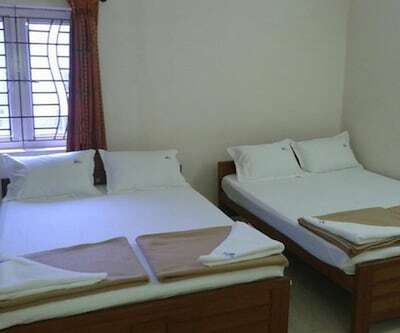 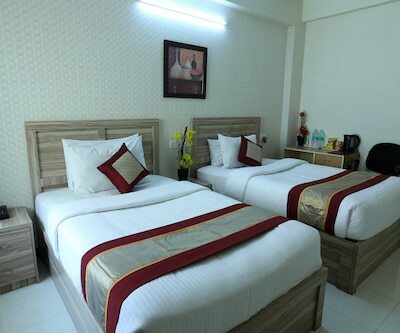 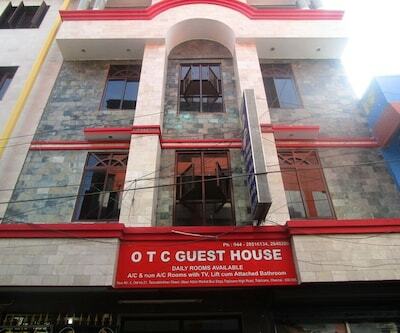 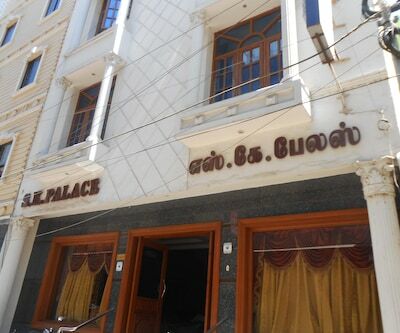 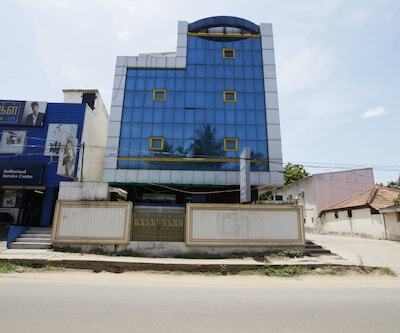 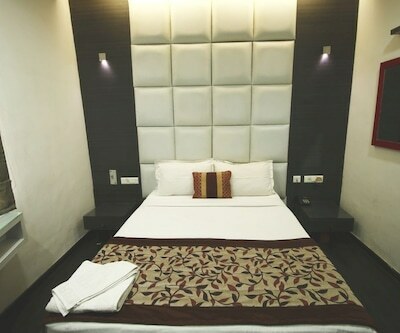 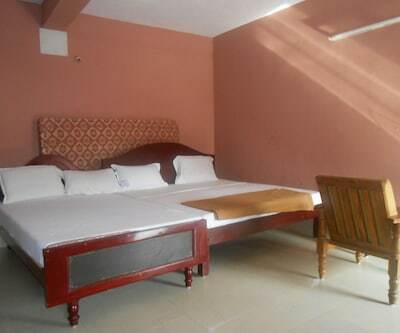 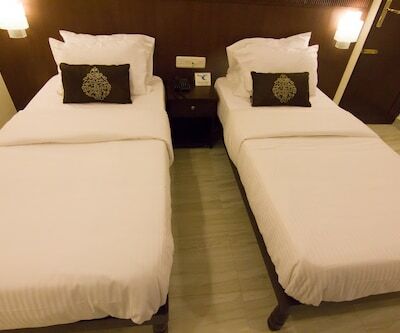 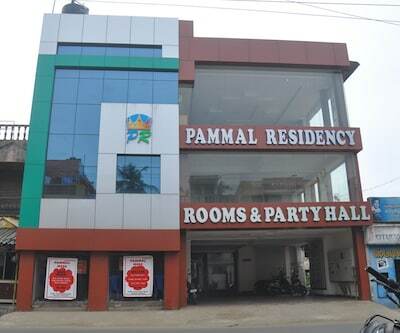 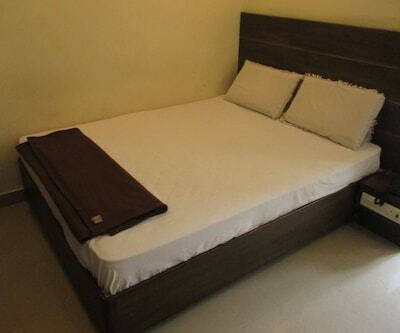 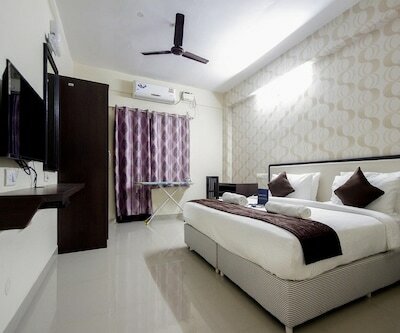 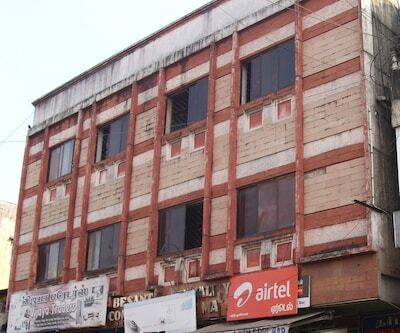 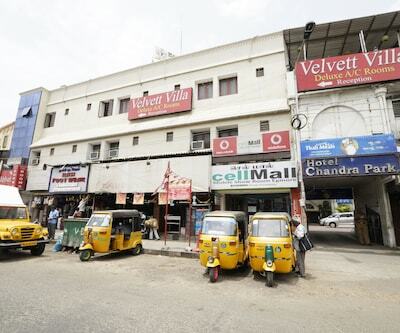 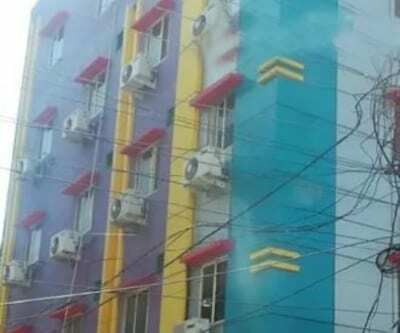 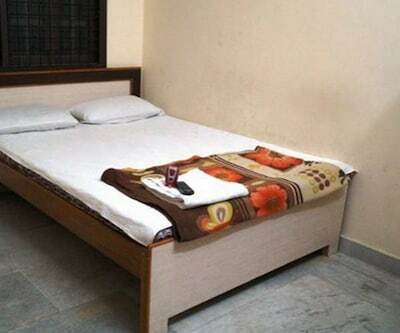 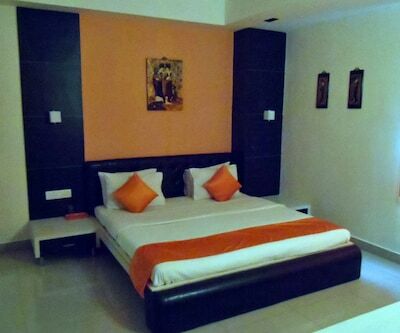 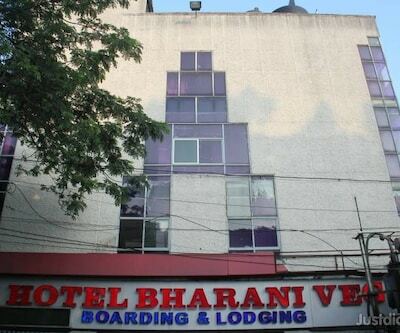 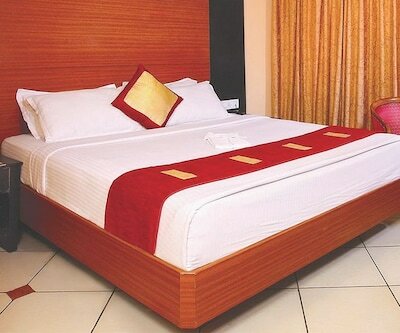 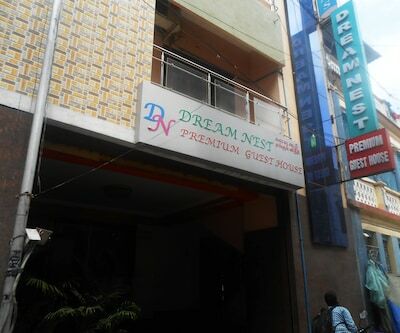 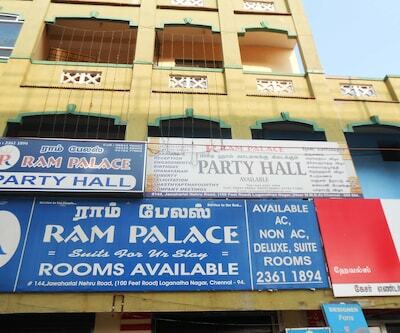 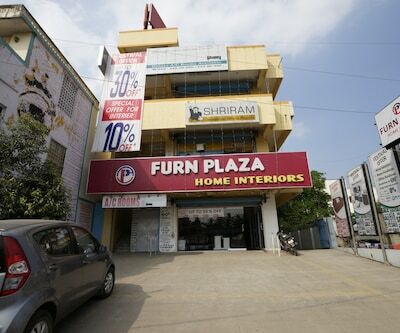 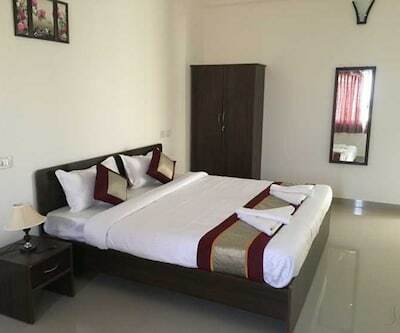 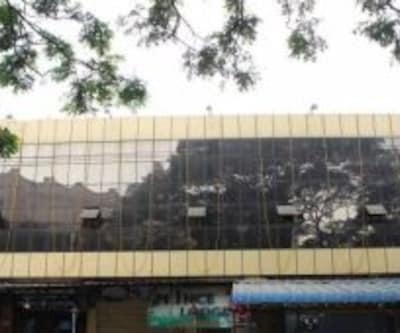 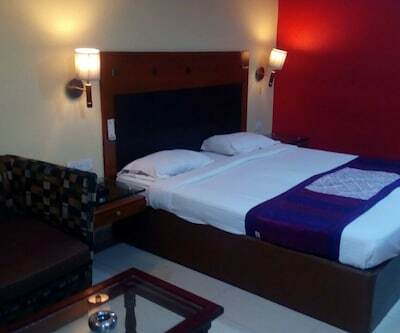 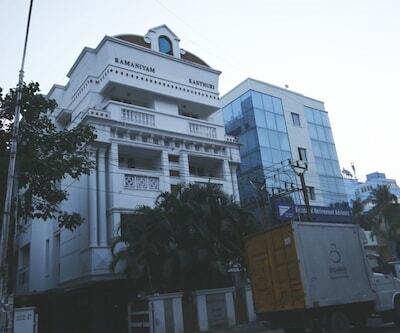 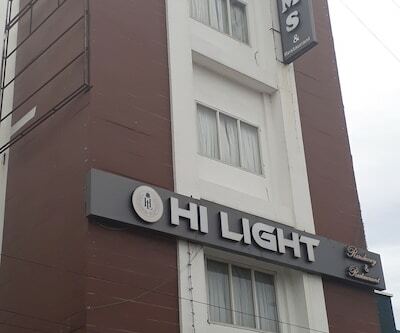 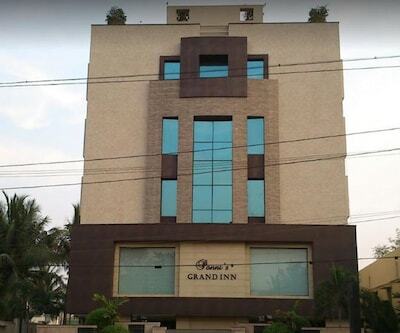 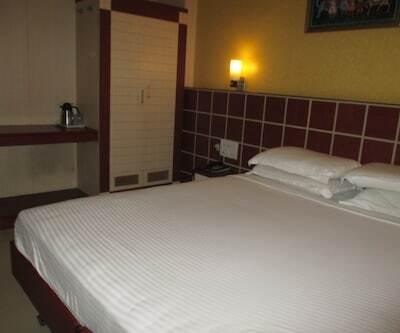 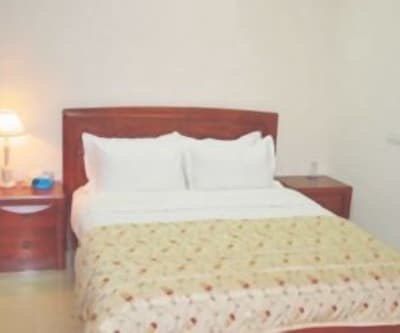 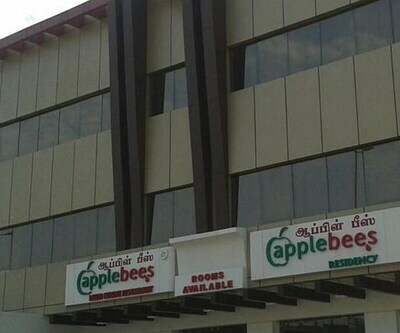 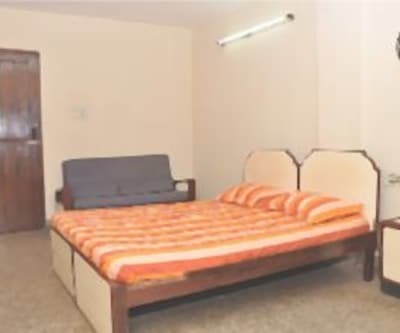 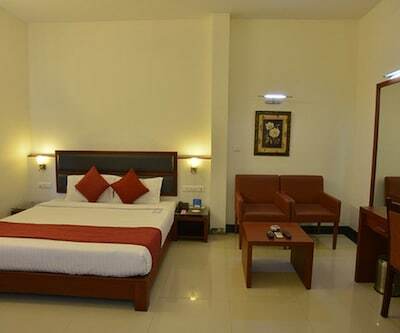 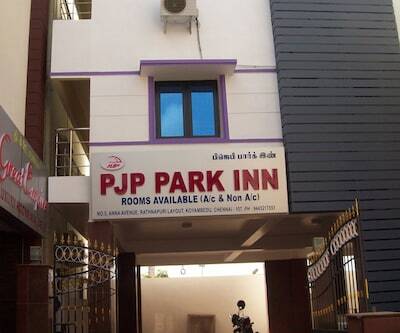 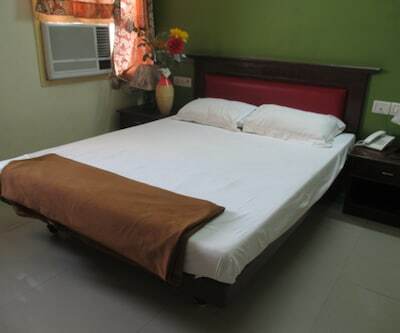 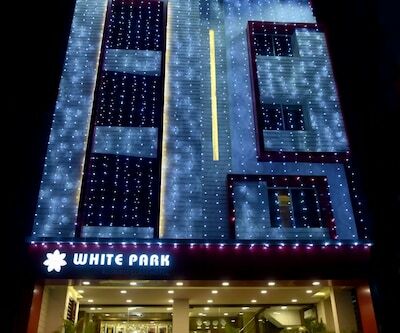 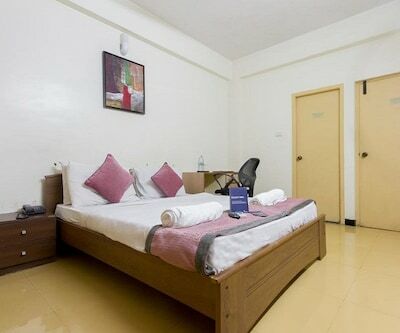 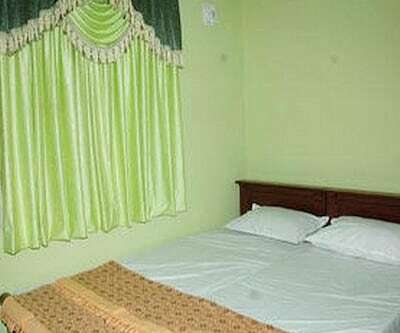 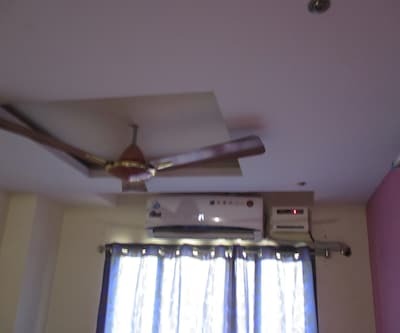 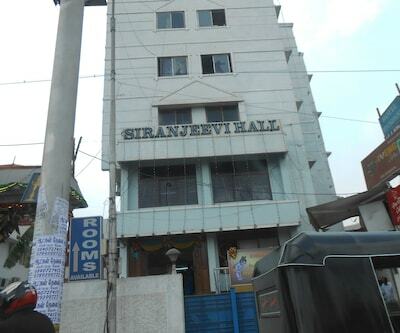 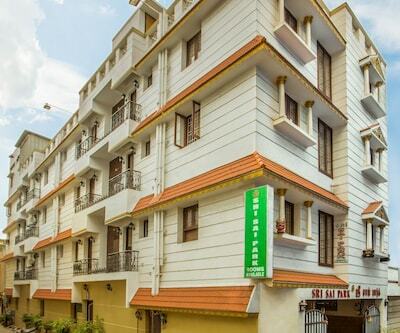 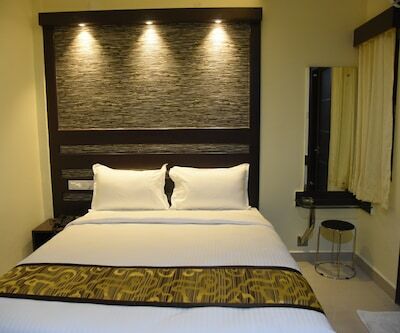 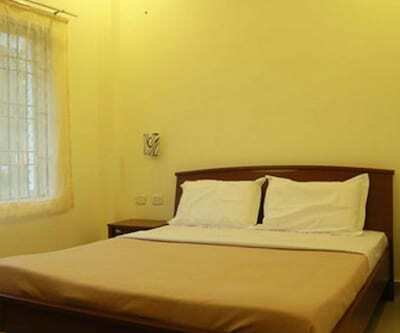 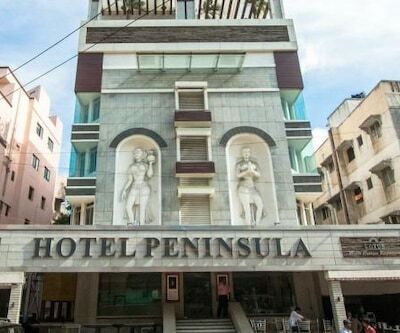 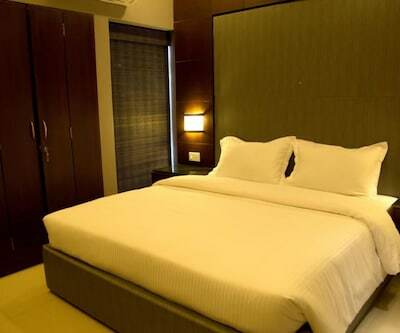 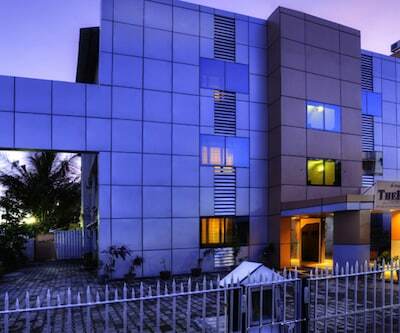 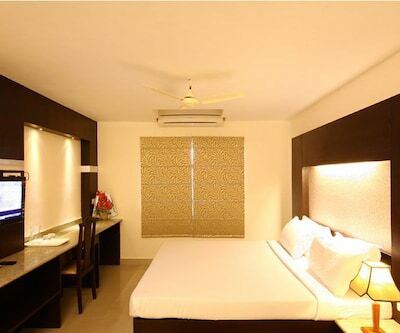 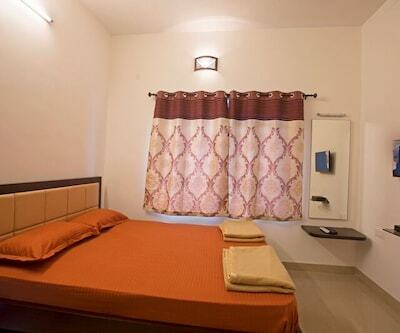 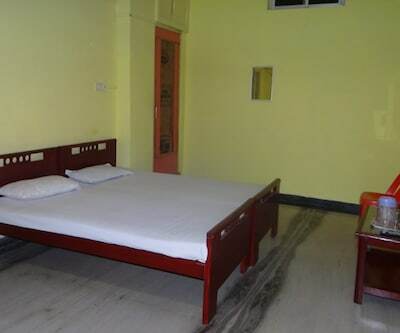 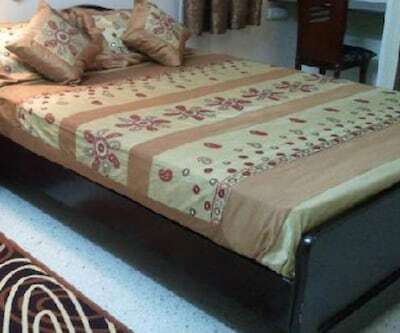 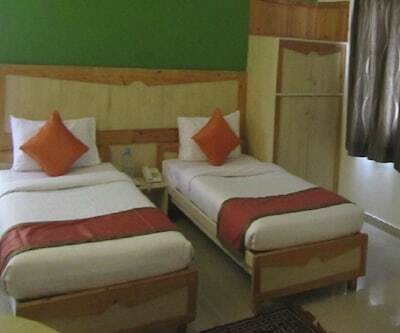 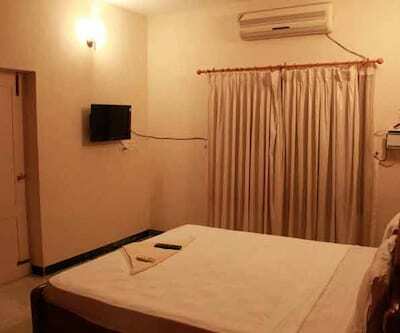 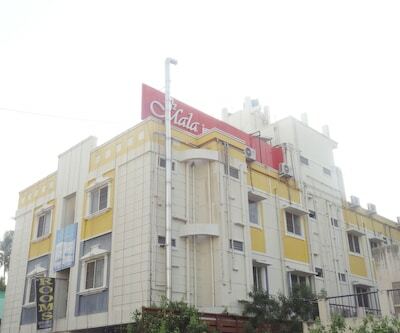 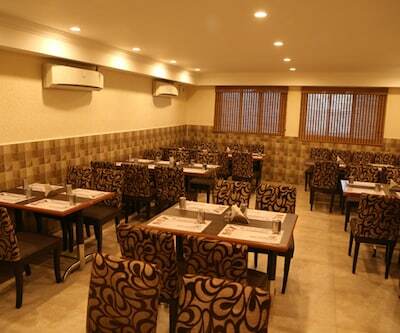 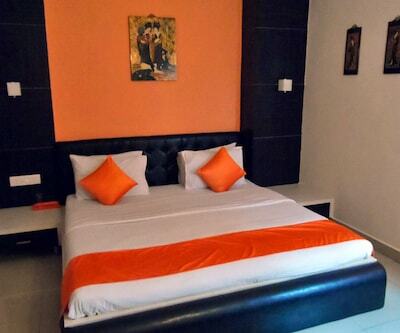 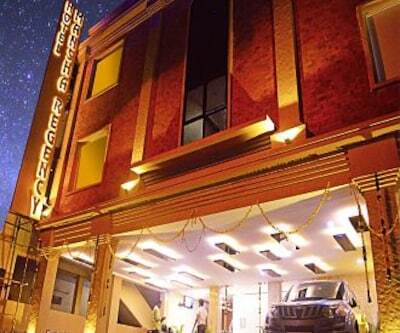 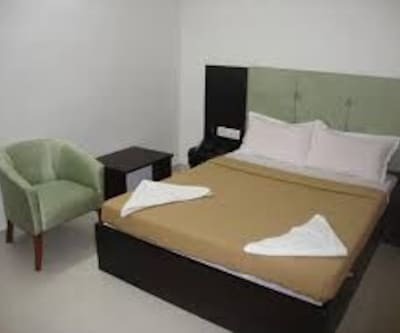 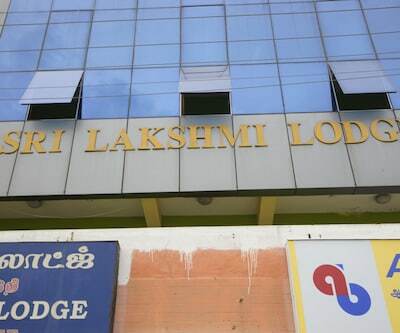 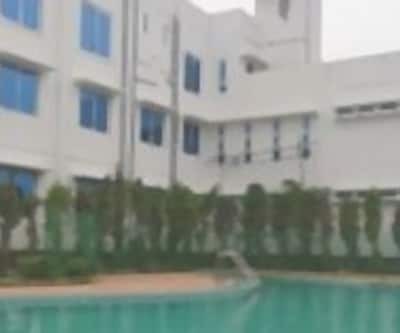 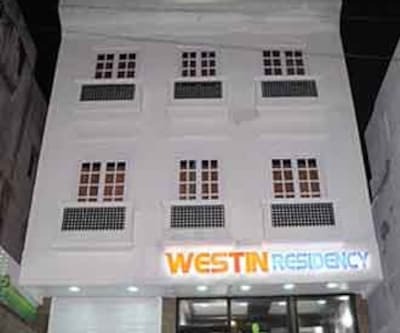 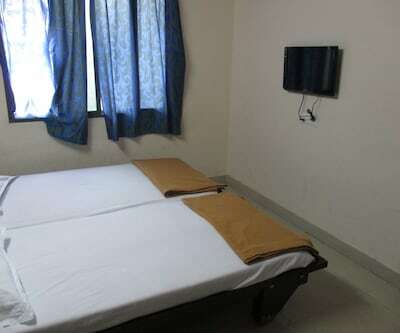 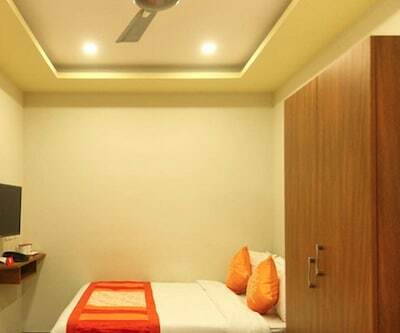 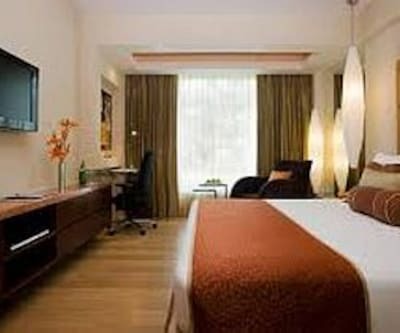 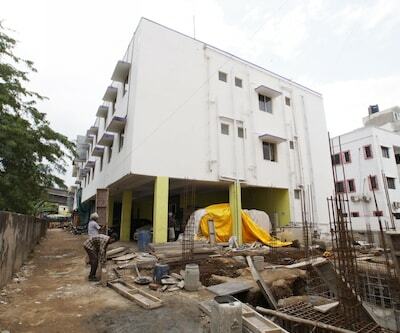 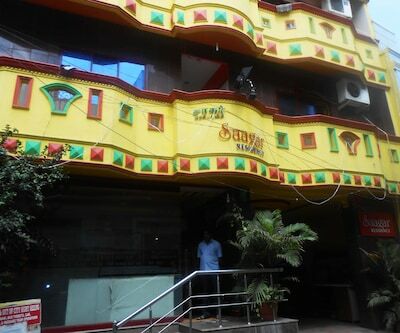 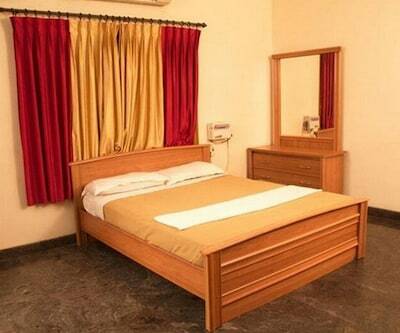 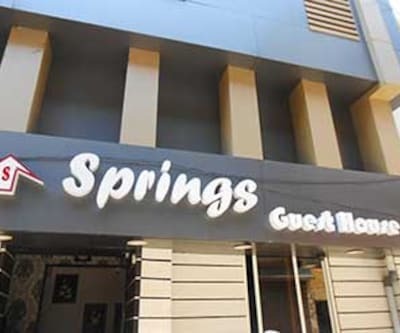 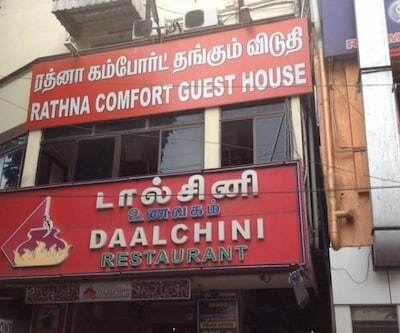 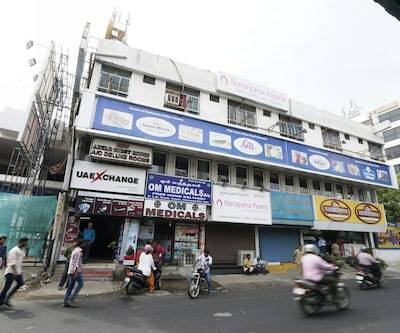 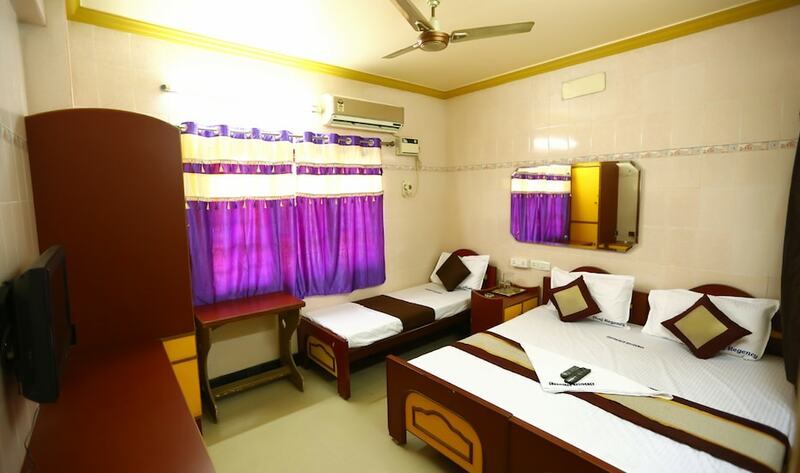 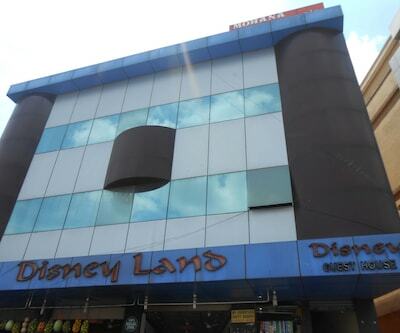 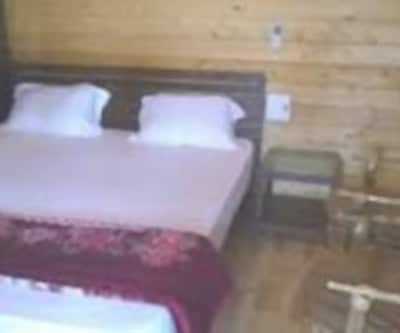 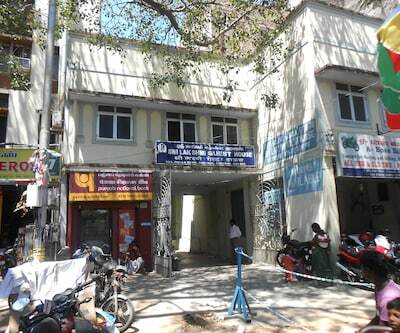 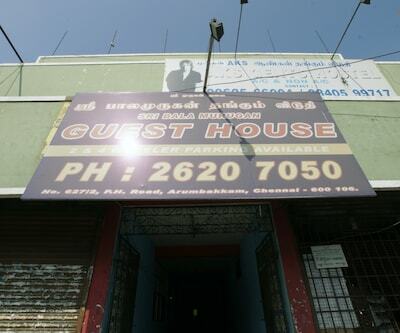 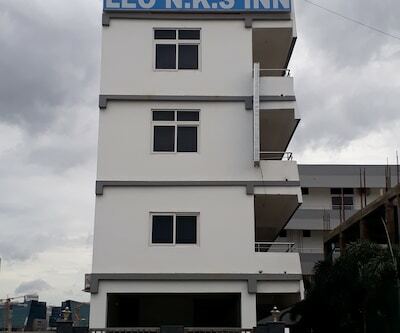 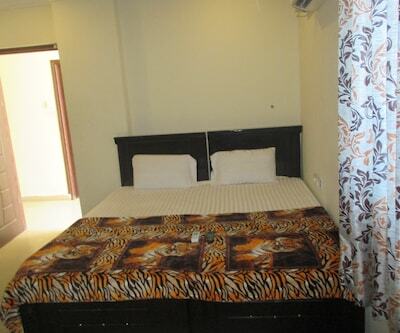 This hotel is reachable from the Ambur Bus Stand located at a distance of 0.5 km. 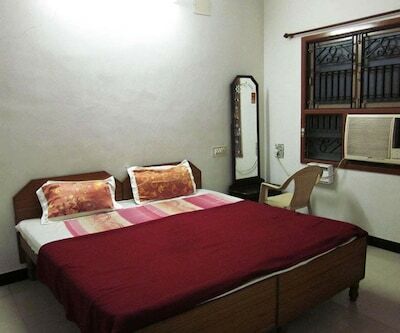 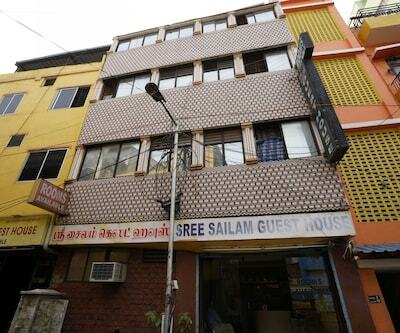 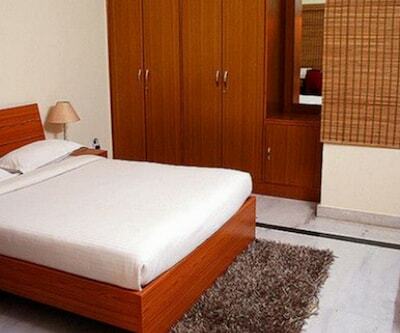 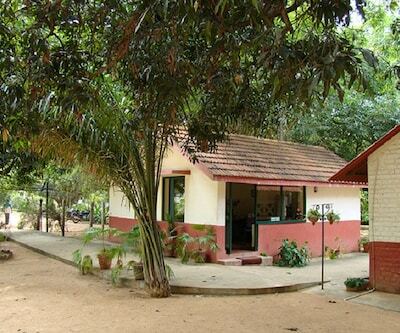 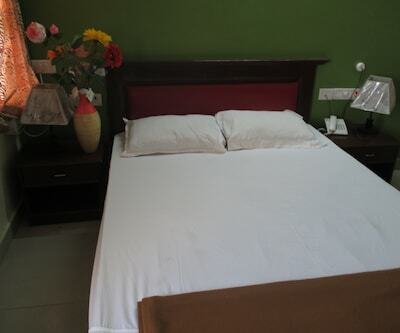 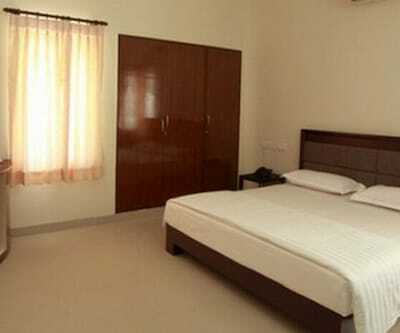 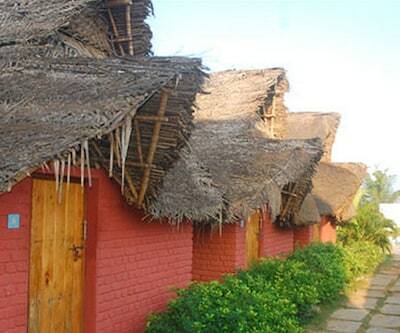 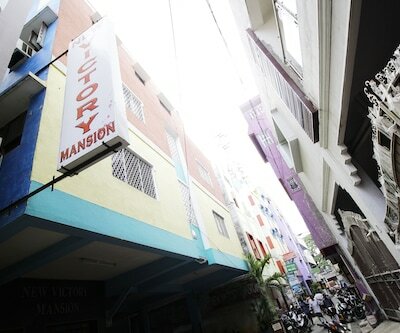 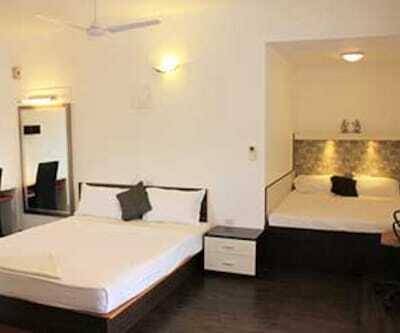 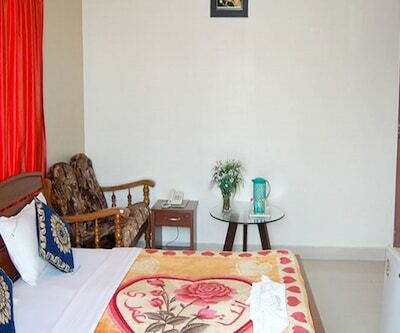 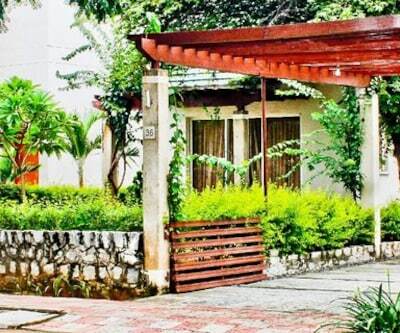 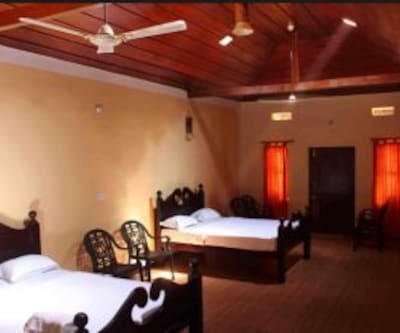 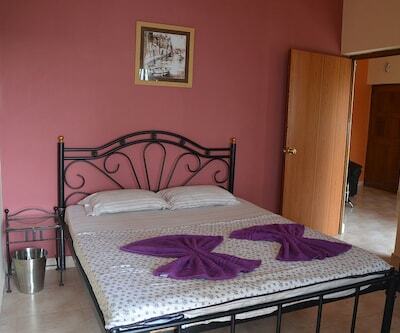 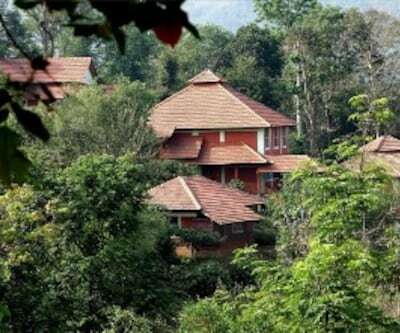 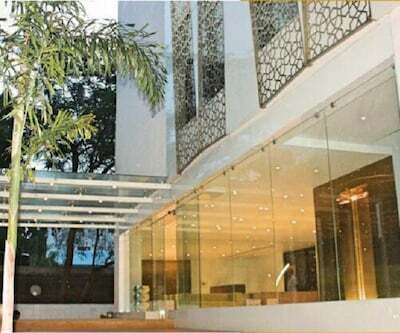 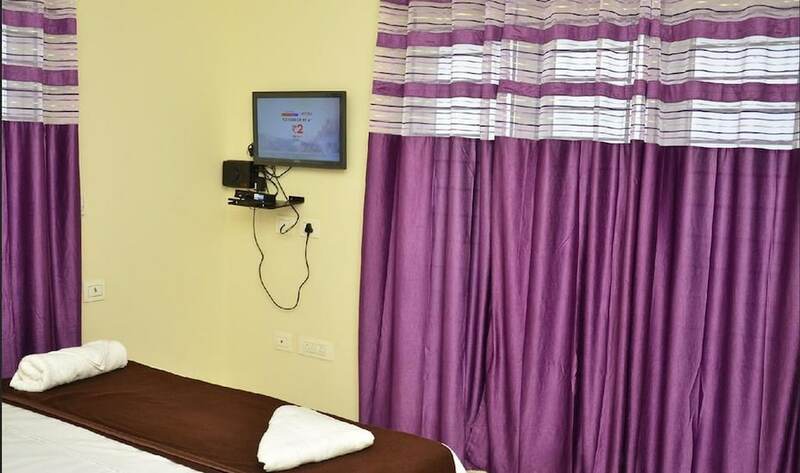 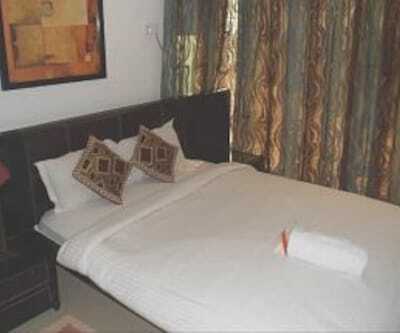 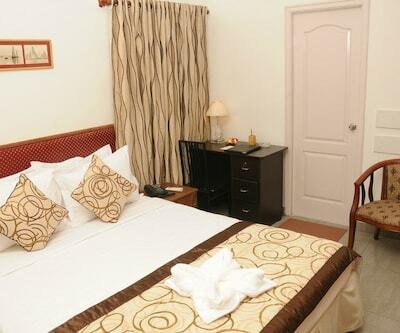 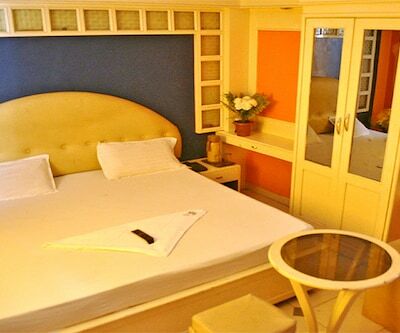 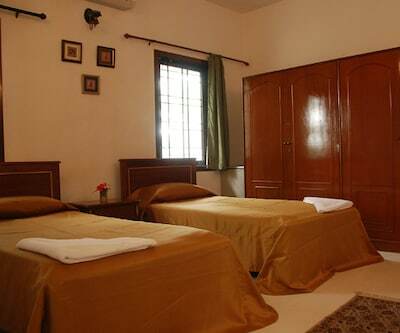 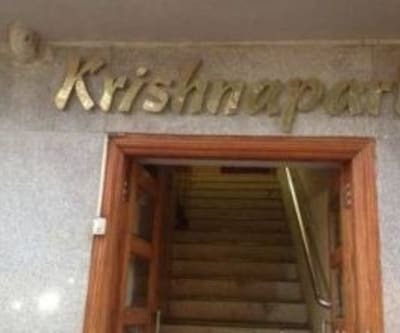 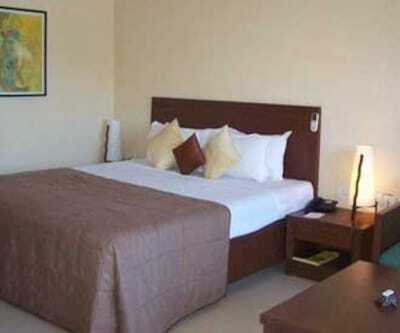 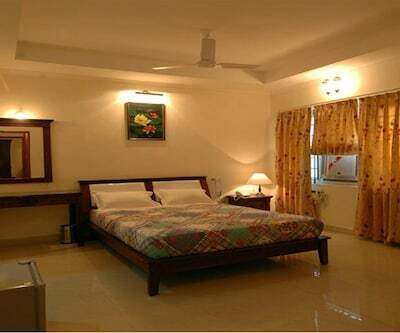 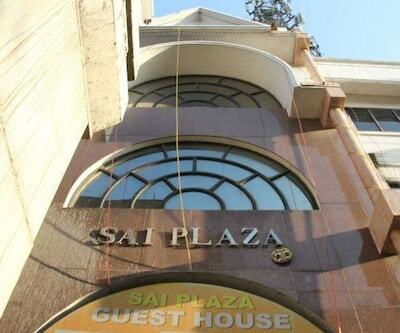 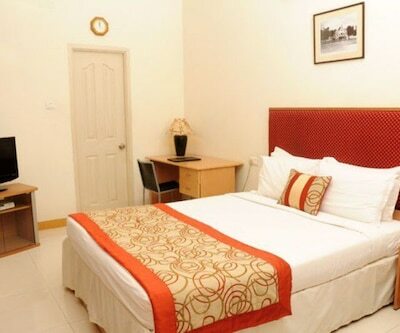 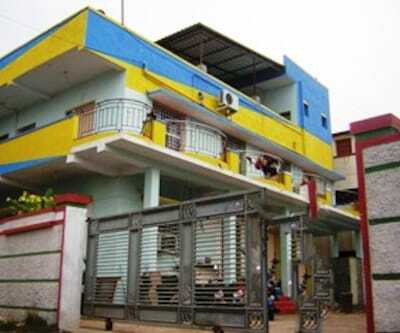 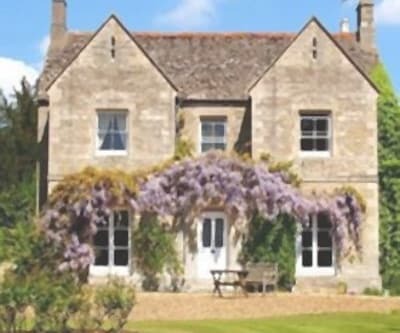 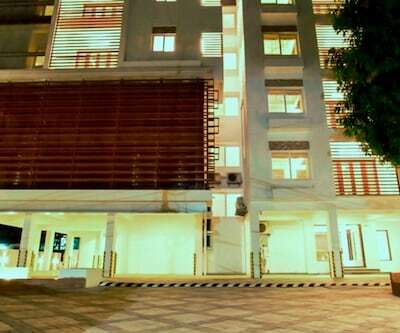 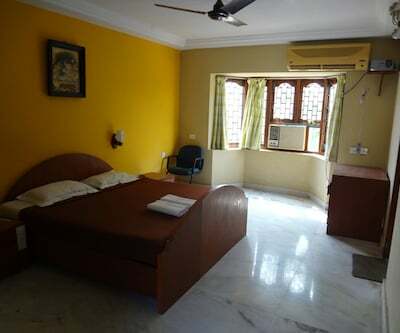 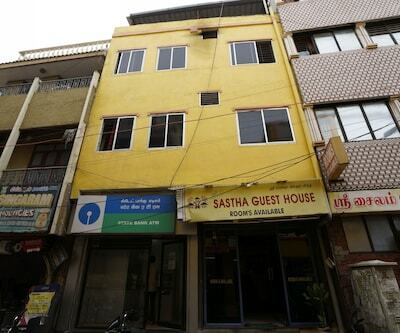 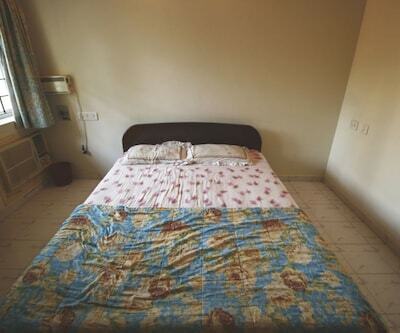 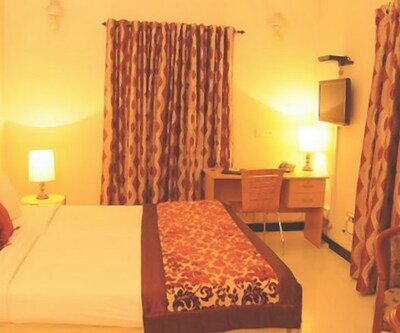 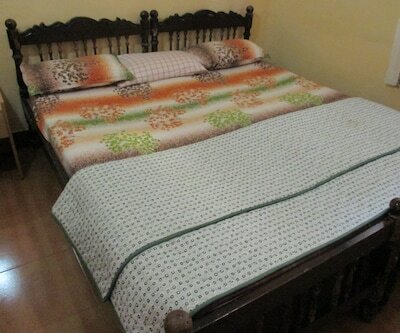 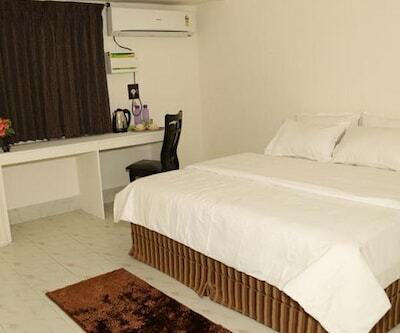 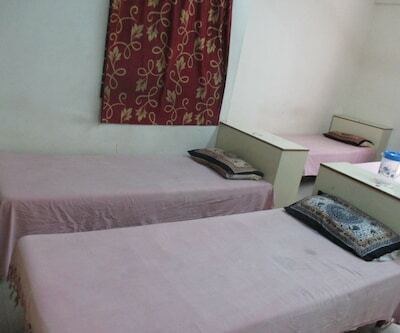 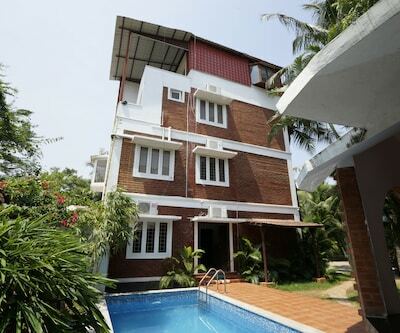 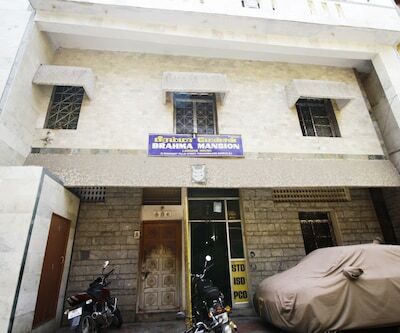 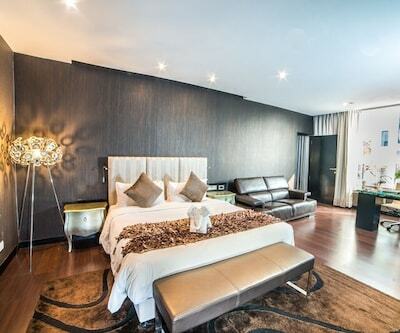 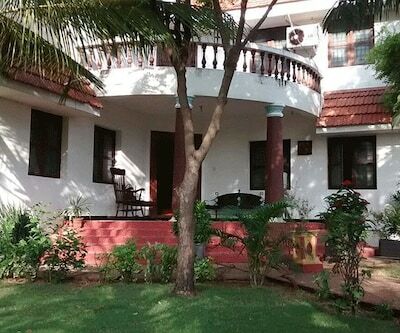 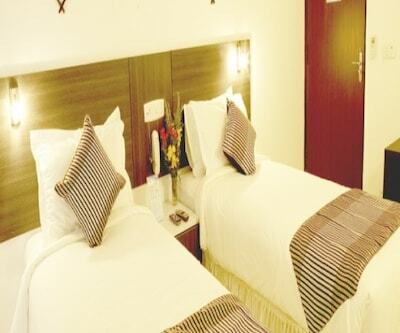 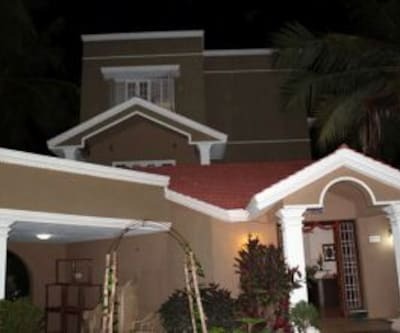 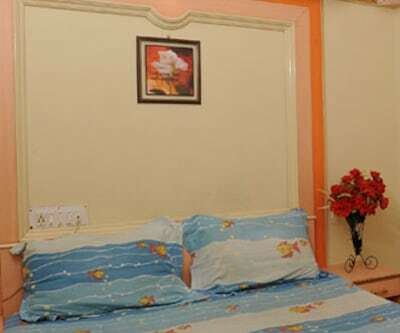 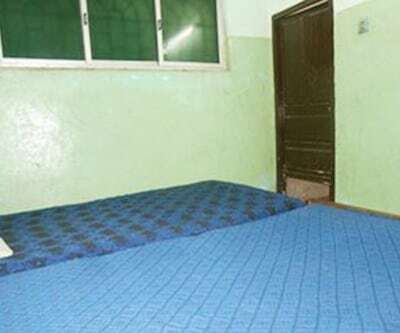 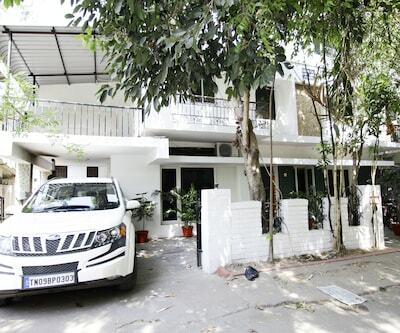 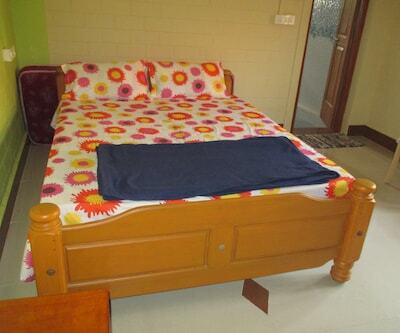 This 3 storied accommodation houses 23 well-furnished rooms. 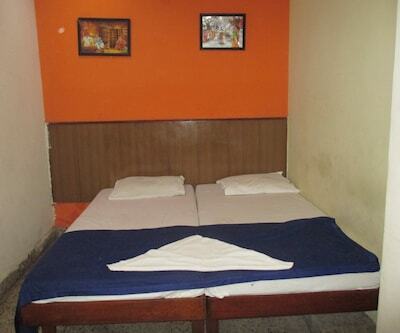 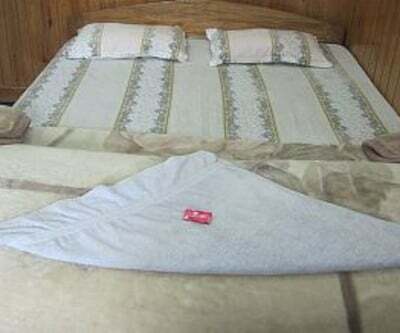 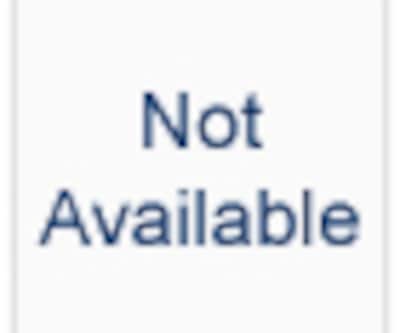 Each room in this hotel are equipped with attached bathroom and hot/cold running water.